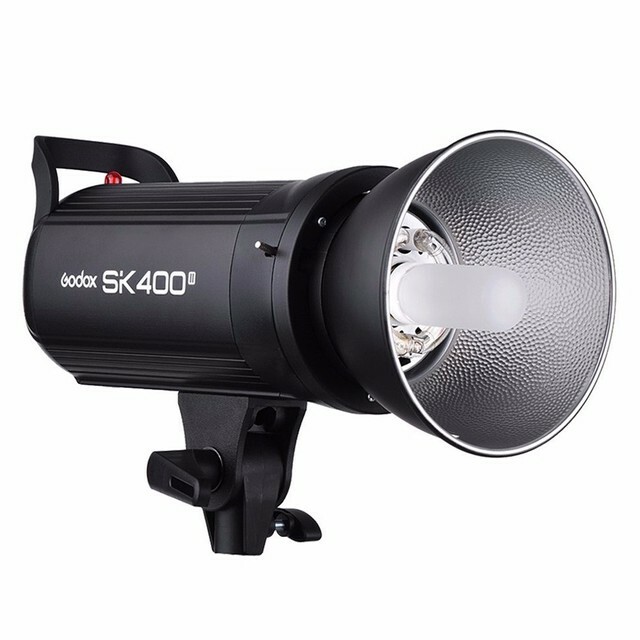 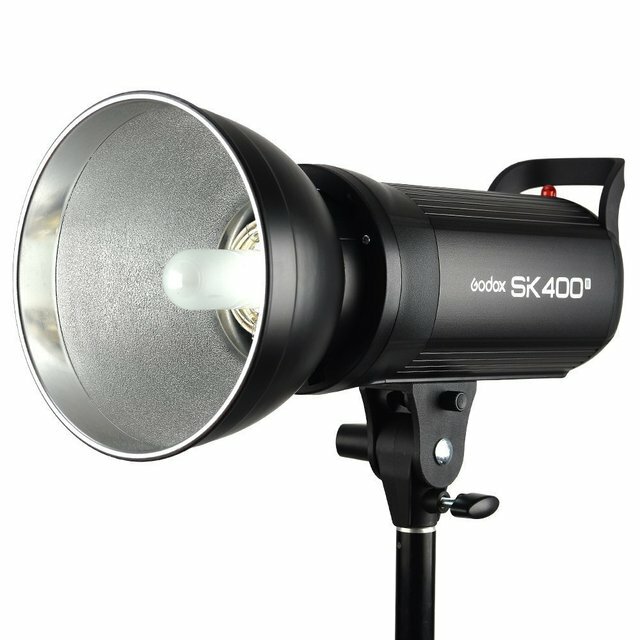 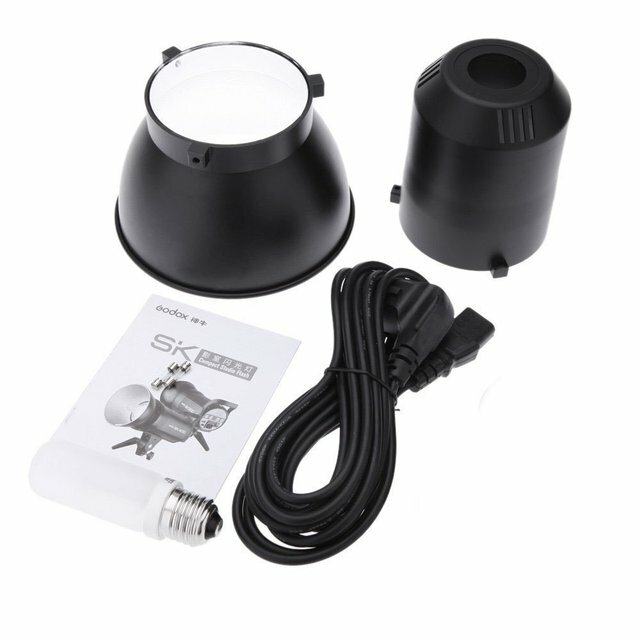 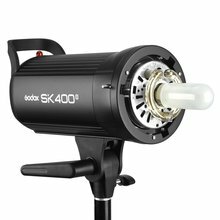 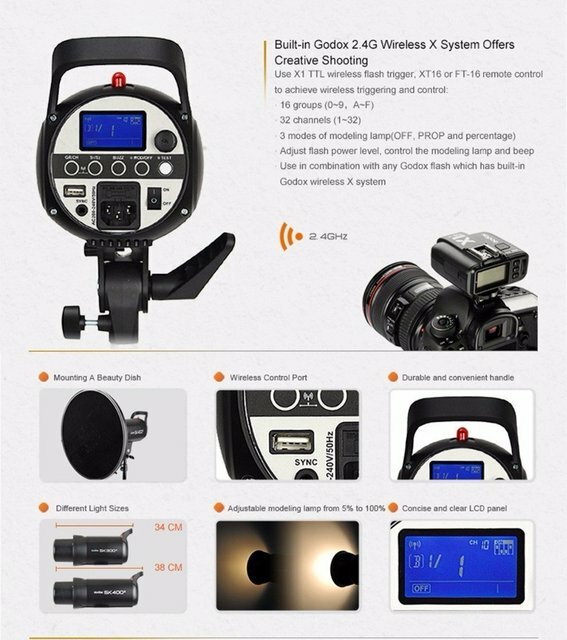 The Godox SK400II studio flash is a compact and durable flash with complete functions. 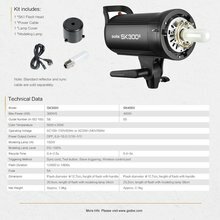 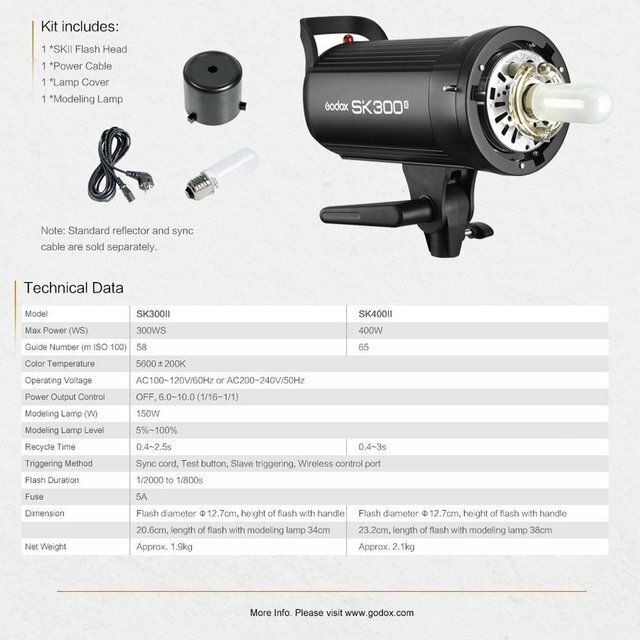 With built-in Godox 2.4G wireless X system, it is a cost-effective compact flash strobe for e-commerce product shooting, studio portrait and lifestyle photography. In small and medium studio shooting, it can work as high light, background light, or hair light.